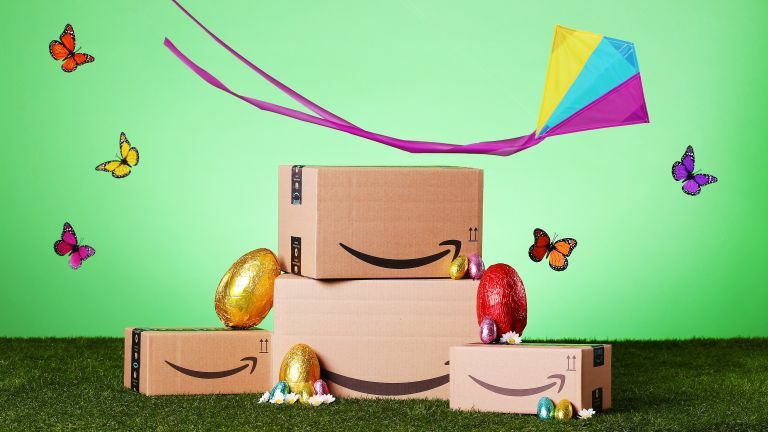 The Amazon Spring Sale is here, and it couldn't have come at a better time. This year the sale features great garden deals including BBQ offers, garden furniture bargains and cheap hot tubs. So, if you ask us, there's no better time to buy than during the Easter holidays (now), as you'll be able to use your new purchases on Bank Holiday weekend (weather permitting, of course). Find more of the best Amazon deals on our hub page; and for more deals news, check out our deals hub page.